La Jolla, Calif., April 24, 2018 – Colorectal cancer is the third most common cancer worldwide and the third-leading cause of cancer-related deaths. The main cause of death in patients with colorectal cancer is liver metastasis, with nearly 70% of patients eventually developing a liver tumor. 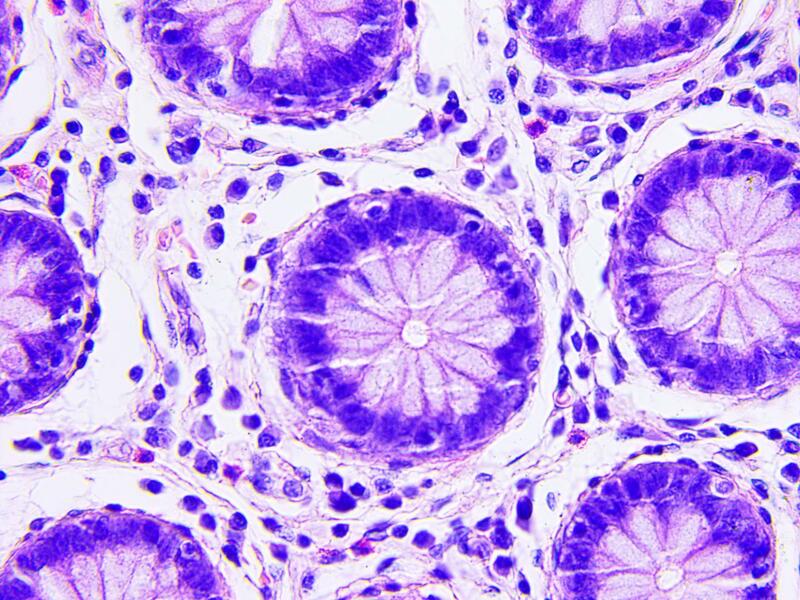 Recent research has revealed low levels of a tumor suppressor called protein kinase C zeta (PKC zeta) in human colorectal cancer cells and distant metastasis, but it has not been clear how thiscontributes to the spread of tumors and poor prognosis in patients. To address this question, Moscatand Diaz-Meco focused on the potential involvement of miRNAs–molecules that play an important role in regulating gene activity. An increasing body of evidence has shown that dysregulated miRNAs are associated with certainhallmarks of cancer, including sustained proliferation, resistance of cell death, and metastasis. "Understanding the mechanisms controlling the expression of miRNAs is emerging as a novel approachto design better strategies to treat metastasis," Moscat says. "Whether PKC zeta isinvolved in the repression of tumor initiation and survival–and also restrains metastasis through the regulation of the expression of miRNAs, had not previously been explored."